Walmart has these Mainstays Solid Performance Cotton Towel 6-Pcs Set on sale for $7.99 (Regularly $18.36). 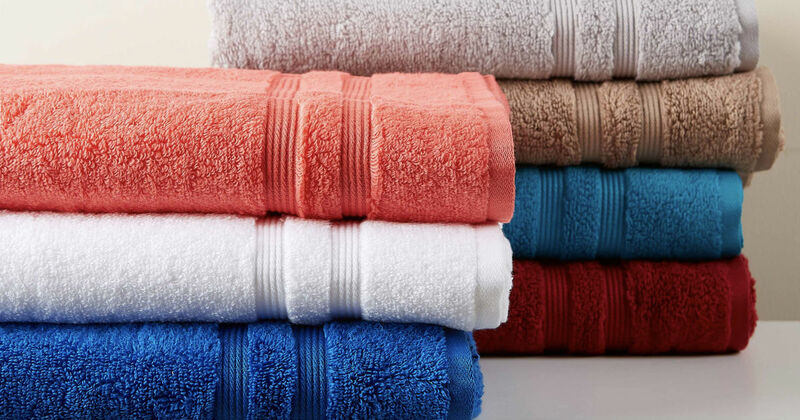 This 6-piece set includes 2 bath towels, 2 hand towels and 2 washcloths. Choose free in-store pick up if available near you; otherwise, score free 2-day shipping for orders under $35.